If you pack your running shoes when you gear up for a weekend away, you’re in luck: running in The County mixes clean country air with the high likelihood of spotting local wildlife while avoiding vehicles along the roads. Here are some routes suggested by Tim Johnson, technical advisor to The County Marathon. The Millennium Trail is a repurposed rail bed that winds from Picton to Carrying Place, covering approximately 49 km of relatively flat terrain. More than 10 kilometres of the path has been fully redeveloped in and around Wellington, and passes close to Hubbs Creek winery, as well as the Wellington golf course. For the most part, the trail is sheltered with sumac and buckthorn and a good place to spot birds, cyclists, ATVers and horseback riders. In the winter it’s popular with skiers, snowshoers and snowmobilers. Outside of the refurbished section, the trail is better suited to trail runners, Johnson says, as the surface is uneven in places with some patches of loose gravel. Additional sections of the trail are scheduled for improvements later this year. 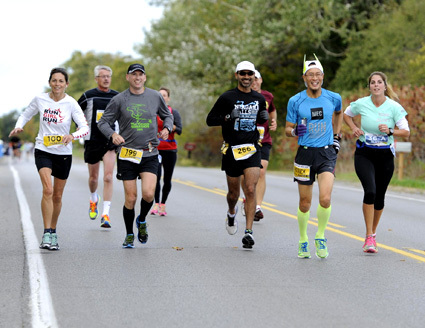 Pedestrians don’t need a permit to enter Sandbanks Provincial Park, so if the location of your accommodations and your running stamina align to reach the park, you’ll find a wide variety of roads and trails of varying levels of difficulty. Stop in at the Park office for suggestions and a map. Macaulay Mountain Conservation Area is one of the few places in the otherwise even County to get in some hill running. A map at the park’s entrance show hiking trails, but be aware that it’s easy to get turned around (although arguably just as easy to find your footing, if relaxed and using common sense). These are underdeveloped trails, so be prepared for challenging terrain. 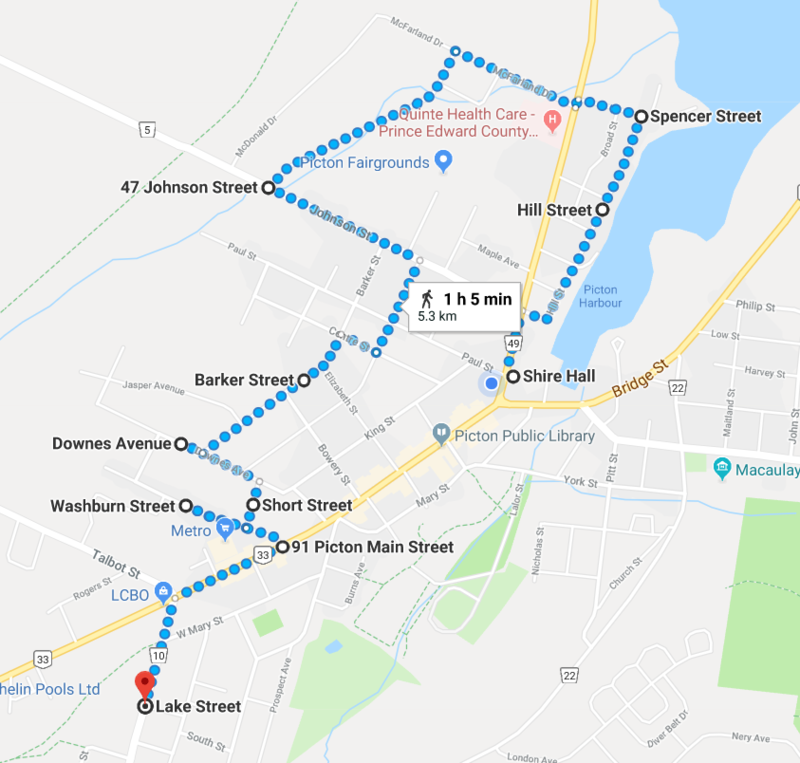 The Picton Town Loop starts at the wonky intersection at the top of the town hill (Bridge and Main Streets), heads east to Johnson, south to Hill Street, north up Spencer (past the Beer Store), through the industrial park back around to Johnson, south to Barker, west to Downes, south to Short Street to Washburn to Main. Proceed west on the sidewalk to Lake Street (the lights at the LCBO), south to West Mary, east to Ferguson and north to the War Memorial. Another turn to the south puts you back on Mary St, which you can follow down past Delhi Park (becomes York Street) to Pitt Street where you turn east past the Courthouse to Union where a turn to the north takes you back to Bridge Street and the town hill. 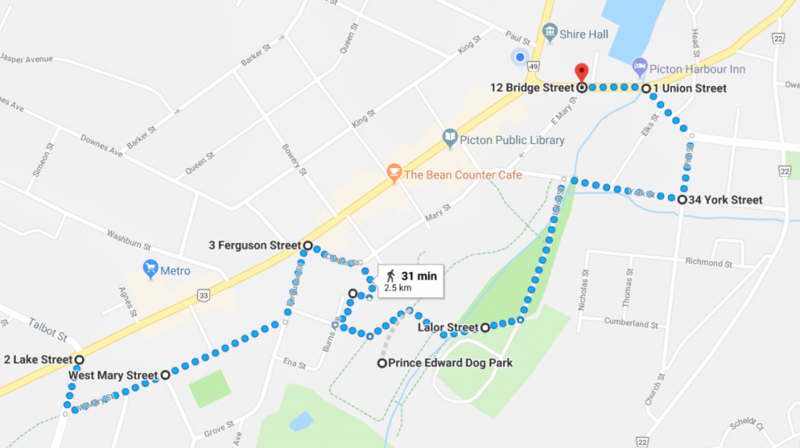 That’s about a 5.5 km loop and a great way to see some of the Loyalist architecture that’s the pride of Picton. The Mountain Loop is an 8-km run, going south from the wonky intersection to Union to Church Street, up the “mountain,” past the former army base, back down Lake Street, and winding down the back roads or straight along Main Street to end where you started. The mountain is a challenging climb – it goes on forever! – but it affords some beautiful views of picturesque Picton. Stop in at the Millennium Lookout park for a peek, particularly as the sun is rising. For those looking to put on a few more kilometres, head from Picton out to the Glenora Ferry. You are sharing the road with traffic, but there is a wide paved shoulder. Wild turkeys a common sight along the route as the road twists and rolls along the south side of Prince Edward Bay offering sights of the water, the cement plant and numerous farms and country properties. The trip is 9-km one way to the ferry, where you can see the grist mill once operated by John A. Macdonald’s ancestors. If you are looking for an even longer run, head west from Picton following Lake Street to Ridge Road, onto Shannon Road and onto Marisett Rd. That will get you 11.5 km. From there, you can either head to Sandbanks Provincial Park – a further 6 km on a sometimes busy road with a wide paved shoulder – or turn around and run back up East Lake Road, being careful of heavy boater, camper and tourist traffic. Since these runs involve roads with heavy traffic, Johnson says they’re best enjoyed earlier in the day when the rest of the world is still in bed! Around Wellington, you can’t go wrong or get lost just looping around the village. A run down the main drag – from the Timmy’s in the east end to the LCBO in the west – is about 3 km. In wine country, it’s possible to run from Hubbs Creek, along Danforth Road to Greer Road, home to Casa Dea and Rosehall Run, looping back to Danforth to visit Traynor Family Vineyard, then over to Benway Road, going north to Trail Estate Winery and Hinterland and then northeast across the Golden Mile, aka Closson Road, where you’ll find the Grange of Prince Edward, Lacey Estates, Closson Chase Vineyard, Broken Stone Winery, Gravel Hill Vineyards and The Old Third. The caution, of course, is to drink plenty of water. But be warned that the roads tend to be narrow and gravel, which are not ideal running conditions, especially in heavy tourist traffic. 10. In Bloomfield, running brings a chance for bucolic country scenes: rolling hills and lush, green fields. Try heading north on Corey Street (aka County Road 30) to Highway 1, south down Matthie Road and back along Highway 62 into Bloomfield. Gilead Road is another beautiful there-and-back run that passes some beautiful farms and is particularly gorgeous as the sun is setting. There’s also the triangle that’s formed when Shannon meets County Road 12 and County Rd 32, on the east side of town. 11. 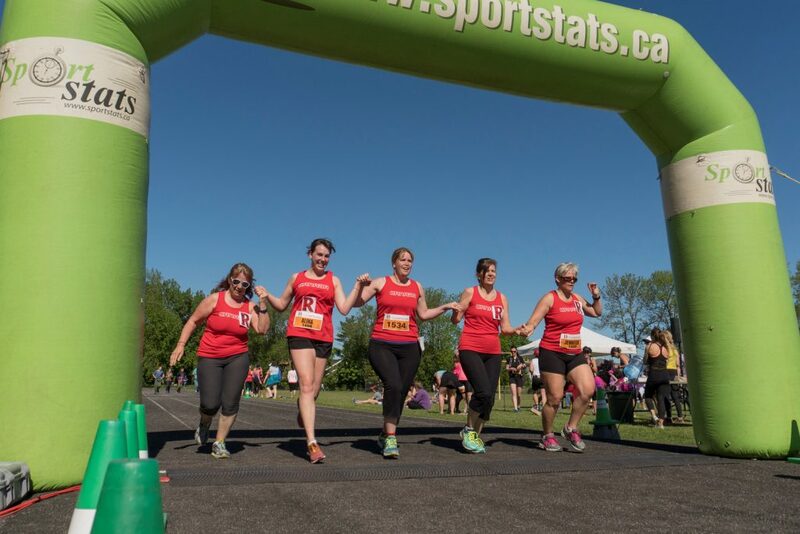 Join The County Marathon, a Boston qualifier that’s fairly flat (and therefore fast), fully closed off from traffic, near the cooling effect of the lake and fully equipped with washrooms, water and transport for spectators. “It’s a small town race with a lot of amenities,” Johnson says. The run takes place September 30, 2018 and is open to runners, walkers and wheeled athletes. 12. 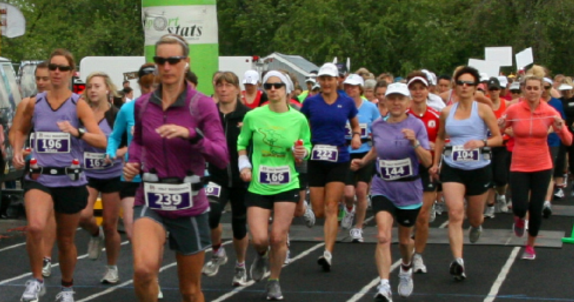 Register early for Terroir Run, the annual wine run that fills up fast every year. And no wonder: the run goes through the heart of wine country and a gastronomic feast awaits at the finish line, featuring some of The County’s best wines, beers and ciders and a chef-prepared dream meal. 13. 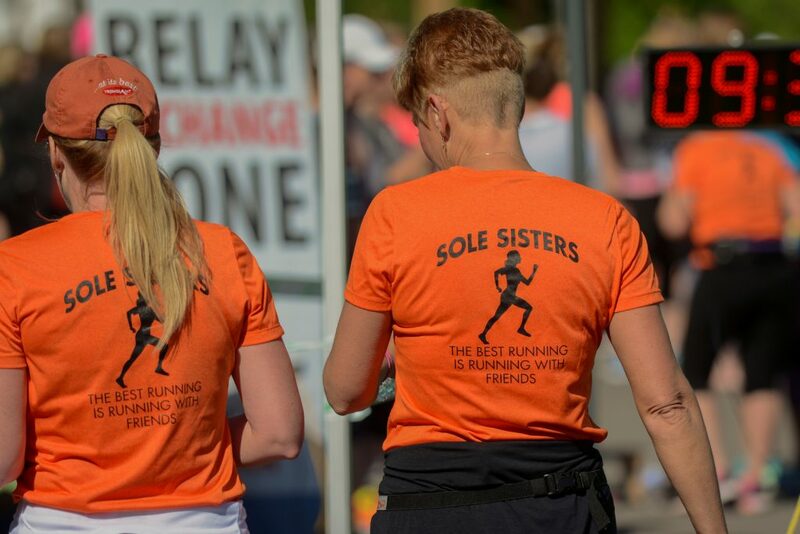 Take on the Wellington Women’s Half Marathon (or the half-half, aka a 10-km run) designed for runners or walkers who want to enjoy the experience of the route just outside Wellington. 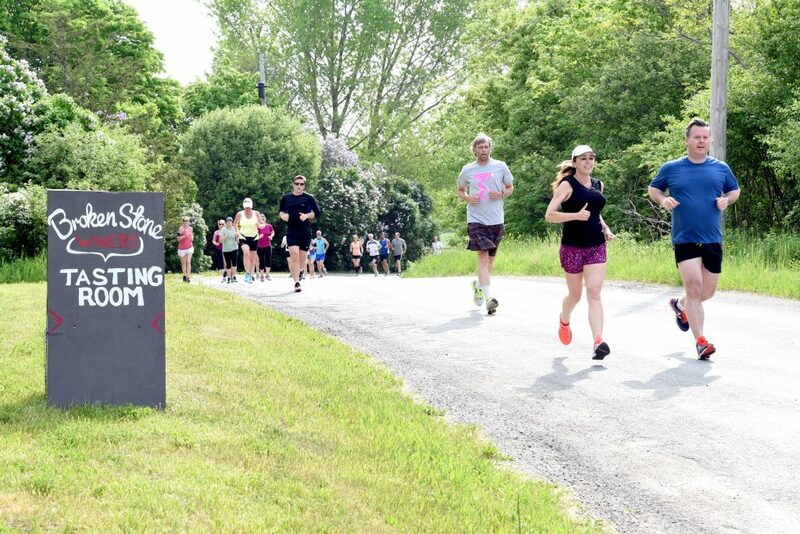 The run takes place early June and to set the tone, race kit pick-up takes place at Sandbanks Winery and includes a complimentary tasting. There’s Zumba as a warm-up at the starting line and a firefighter send off to set the pace. The run provides lots of support – and sugary treats await finishers! 14. Join in the Sandbanks Fun Run, a 10-km run through the park, on September 16, 2018. The County encourages the spirit of discovery and there are plenty of routes for adventurous runners and joggers to try. Keep a calm demeanor when meeting wildlife, stay on marked paths and trails and take plenty of water. Johnson notes that areas around Waupoos and Point Petre are better for hikers and walkers, given the road conditions and the unevenness of the terrain. For those adventurous “soles” who like to explore the trails, beware The County is home to abundant poison ivy and ticks – but with proper caution both can be avoided. 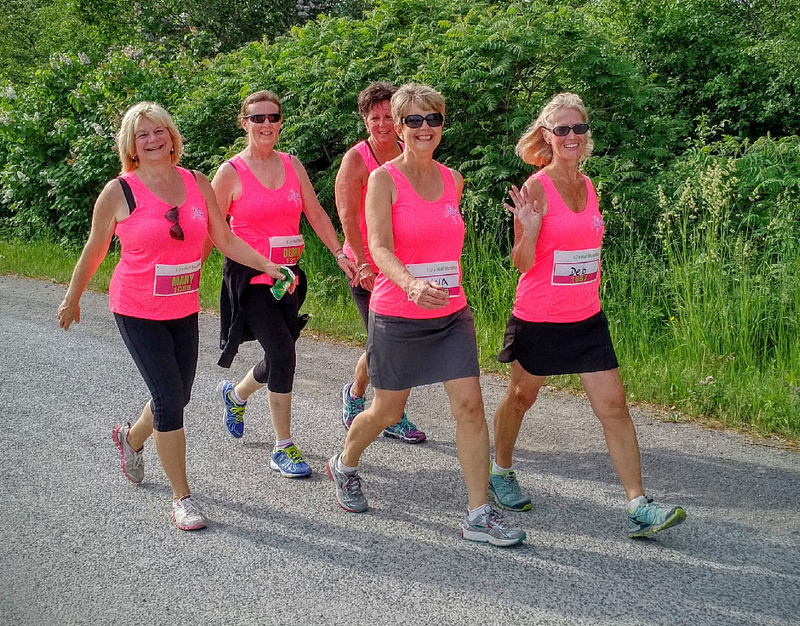 An informal running group meets in Picton on Thursday nights for a “come as you are” run and Sundays at West Lake for a run through Sandbanks Provincial Park. Email Tim Johnson for more details: tim.johnson@ontario.ca.